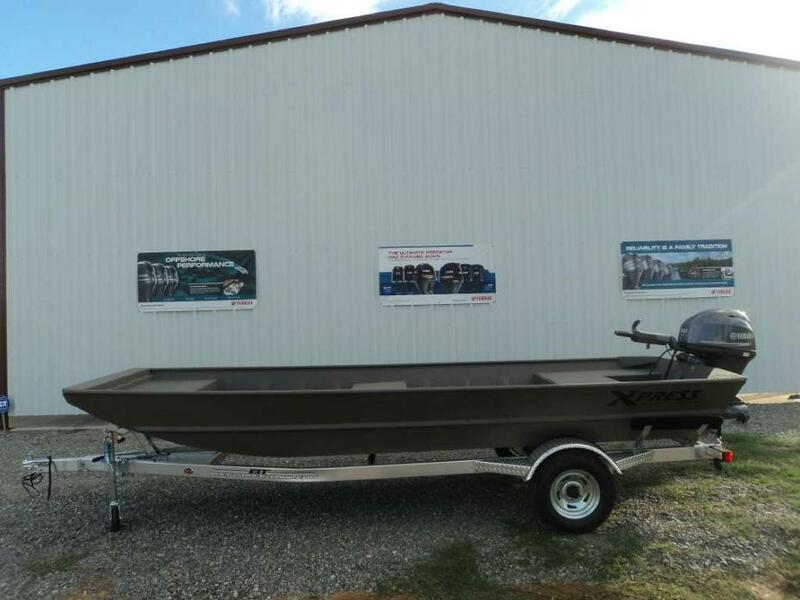 2017 Xpress 1650D Being the original all-welded aluminum boat, Xpress Jon Boats roots run deep and strong. Trust the origin, trust the quality, trust the name. 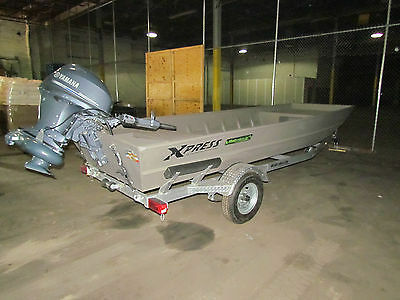 Xpress Boats. 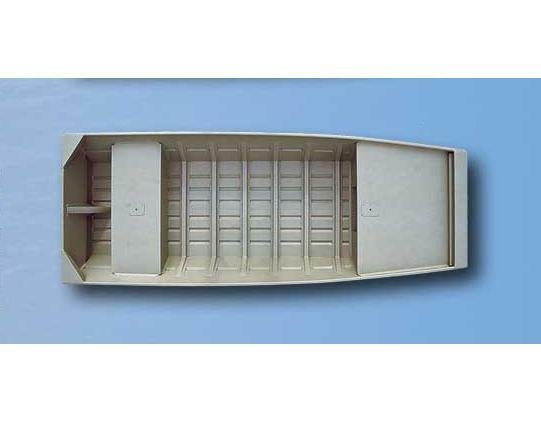 Whether its for pleasure or commercial use, a flat bottom, tunnel or Mod V bottom hull, rigged with accessories or simply two bench seats in a basic hull, we have what you need. Trailer included!